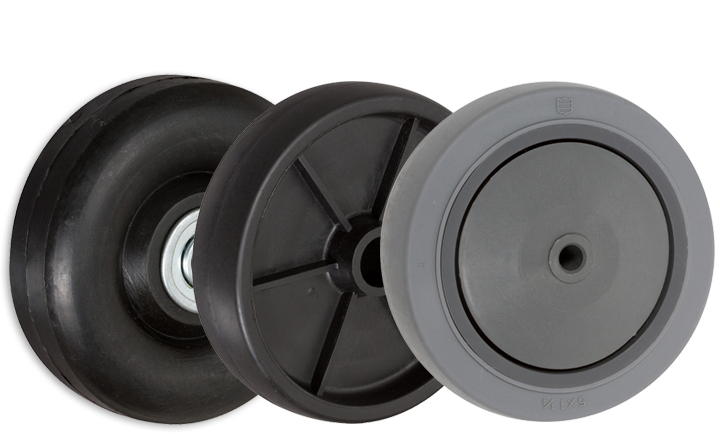 Your source for heavy duty industrial casters, stainless steel casters, caster wheels and polyurethane wheels. 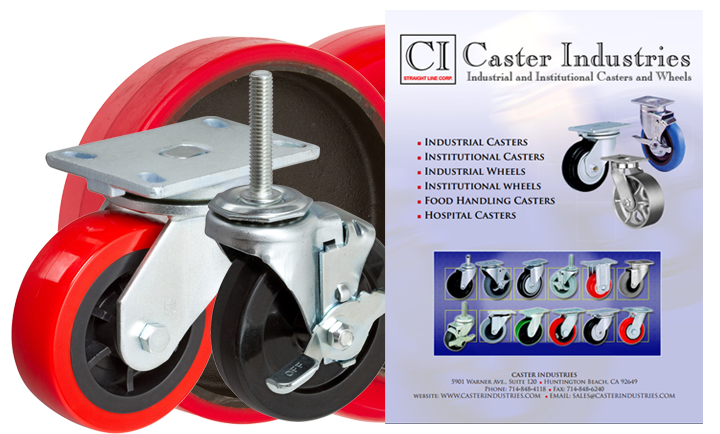 Distributor of casters & wheels. 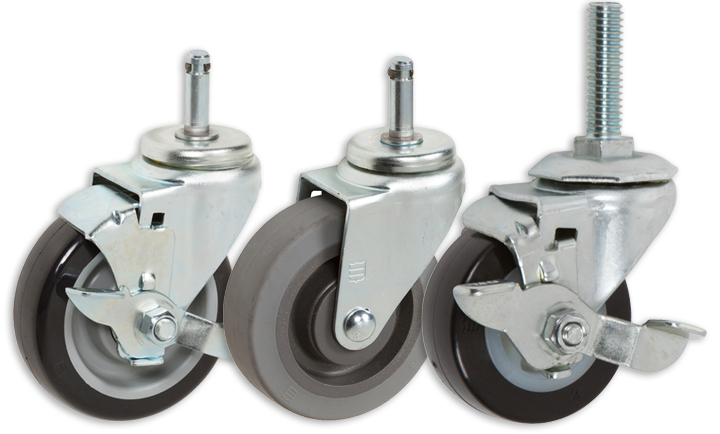 Types of casters include light, medium & heavy duty, cold forged, pneumatic, drop forged, kingpinless, brake & swivel lock & stainless steel casters. 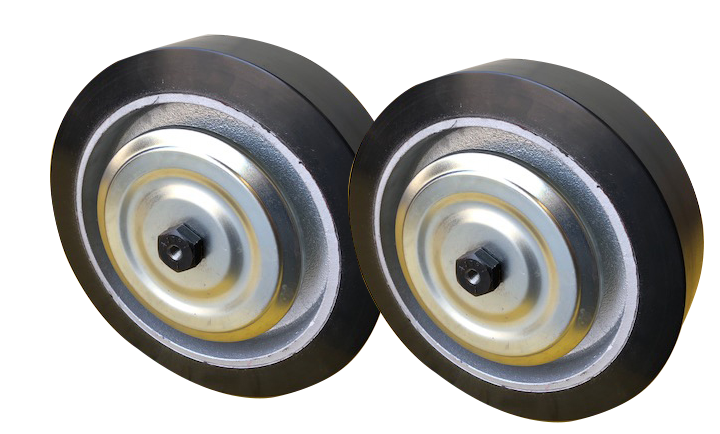 Types of wheels include polyurethane mold-on cast/iron center, rubber mold-on cast/iron center, rubber mold-on aluminum center, soft & hard rubber, polyurethane on polyolefin center, gray rubber on polyolefin center, sintered iron & cast iron, V-groove, phenolic & heavy duty polyolefin wheels. 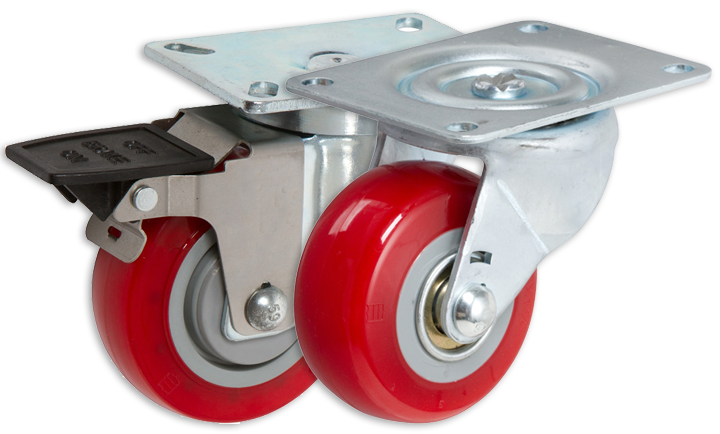 Casters & wheels are available with 65 lbs. to 3,200 lbs. load bearing capacities. 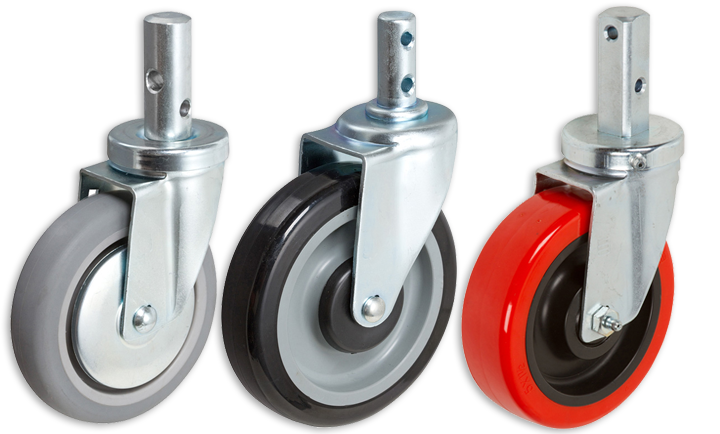 Casters & wheels are suitable for industrial, food handling & hospital applications. 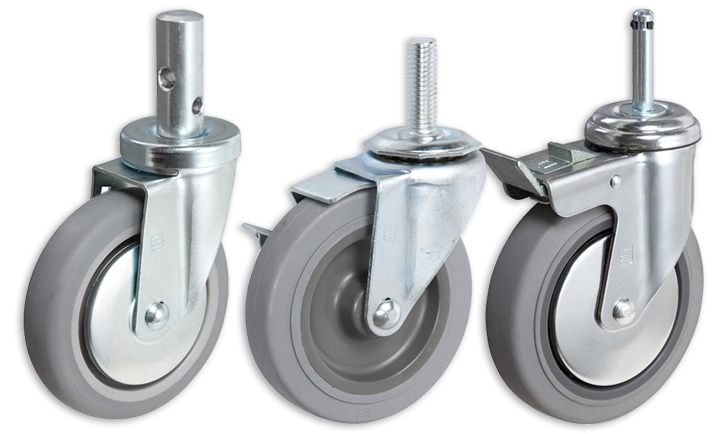 Industrial and Institutional Casters and Wheels available in a variety of sizes, load capacities, wheels, bearings and fasteners. What ever the products intended use, the environment it will be used in, C.I. can supply the right caster for the job. We solve caster problems. Our 30 years of experience, qualify us for your most challenging applications. We take pride in our fast and efficient service and have the ability to find the right caster at the most economical price. Download the Full 2015 Master Catalog. This is a great place to find high-quality products and a helpful reference guide for both the end users and the distributors. Fill out our RFQ form to recieve assistance from our sales engineers. 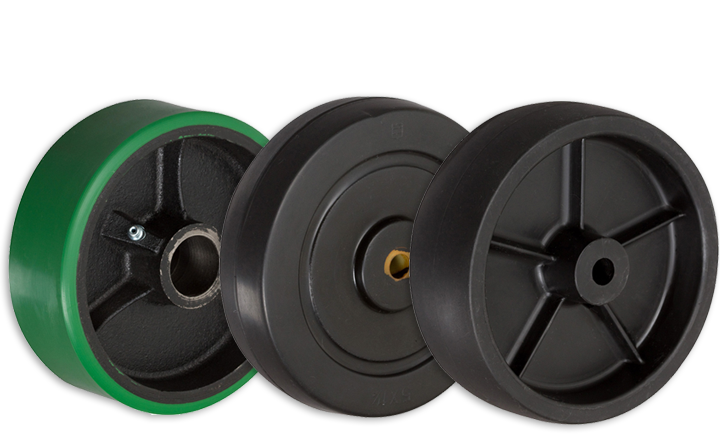 We can assist you in choosing the caster perfect for your use and for commercial applications. 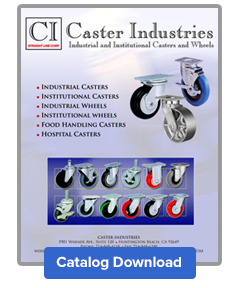 Caster Industries - Industrial Casters and Institutional Casters © 2017.